One of the traditional wardrobes that go into the bedroom. 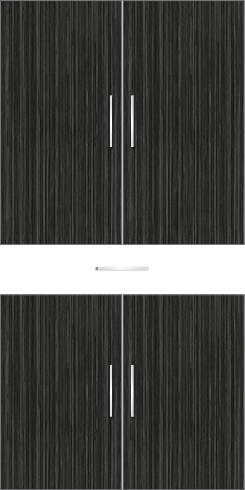 This wardrobe has an outer drawer provision that can be used to store not-so-important by frequently accessed things. The color is sorrel teak with patterns along with the basic white for the drawer. The main objective behind this design is to have a classy and rich look at a affordable price. Other colors such as champagne or winter maple can also go for the drawer color. Interior: This has the basic layout of cloth hangar, half shelves and full shelves and this is the design that contribute to a lot of wardrobes in the market. The bottom half of the wardrobe has a couple of full shelves that can be used to store heavy items.